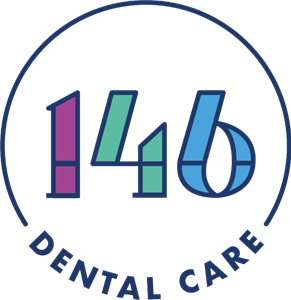 146 Dental Care is a well established dental surgery in the heart of Dundee City Centre, offering both NHS and Private services to our patients. The premises has been home to a dentist for around 100 years, making it one of the most established practices in Dundee - allegedly counting Sir Winston Churchill as a patient! Today we offer a wide range of cutting edge technologies and treatments to our wide range of clients, from general NHS dentistry to tooth whitening and dental implants placed on site. We are now accepting new NHS and private patients, and our experienced and friendly team look forward to welcoming you and your family. Call the practice and register today!